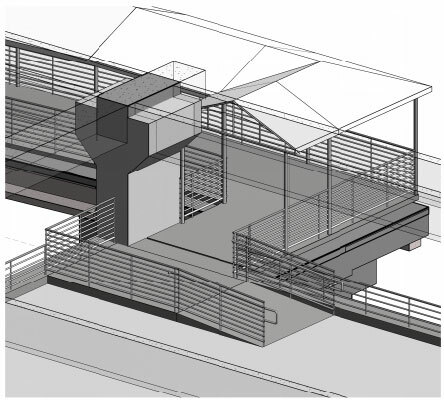 MUE structurally engineered the pedestrian bridge connecting the new Brightline Station with the existing Miami/Dade Transit Station. 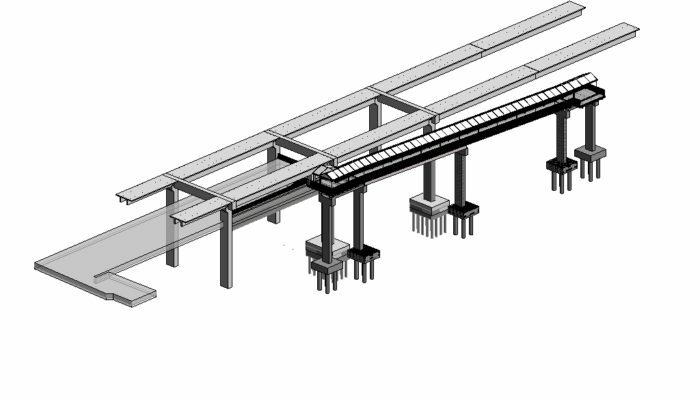 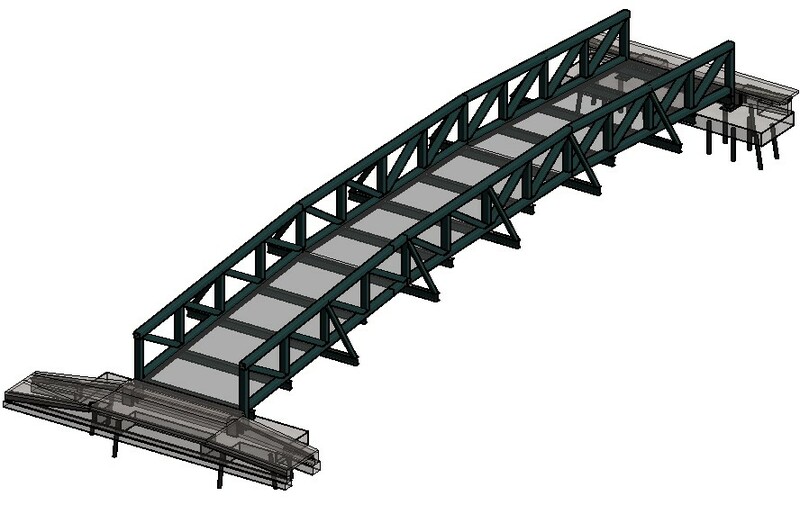 We designed the bridge structure, foundation system, all gravity and lateral loads, as well as a steel framed roof structure for the complete length of the bridge. 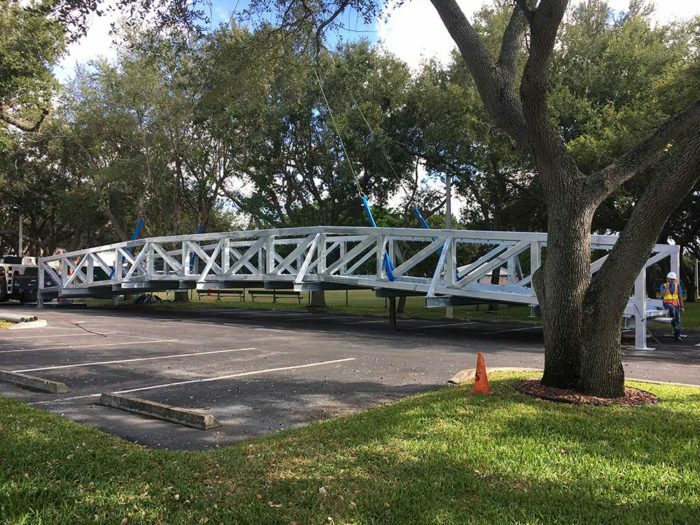 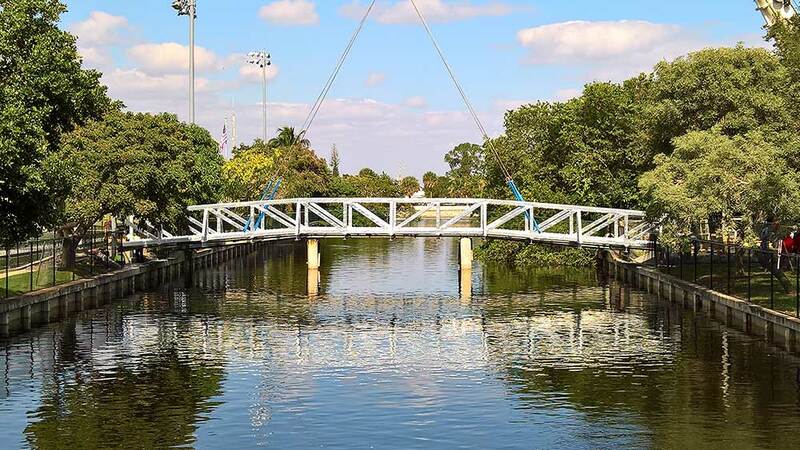 MUEngineers was tasked with structurally designing a new pedestrian bridge for The Pinecrest School. The bridge is 90 feet long and 12 feet wide and will be a clear spanning steel pedestrian bridge supported on a deep foundation system.